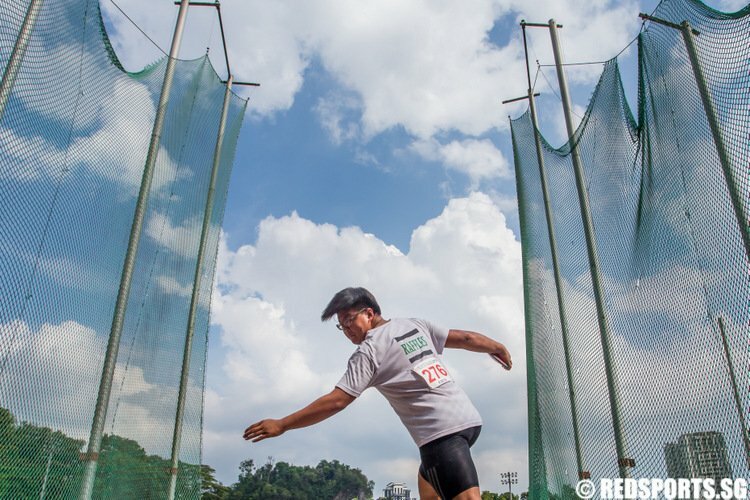 Story by Chan Hua Zheng/Red Sports. 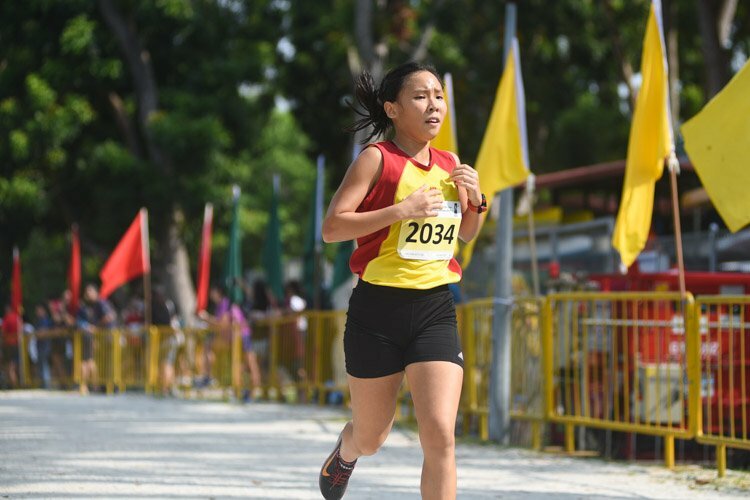 Photos by Dylan Chua/Red Sports. 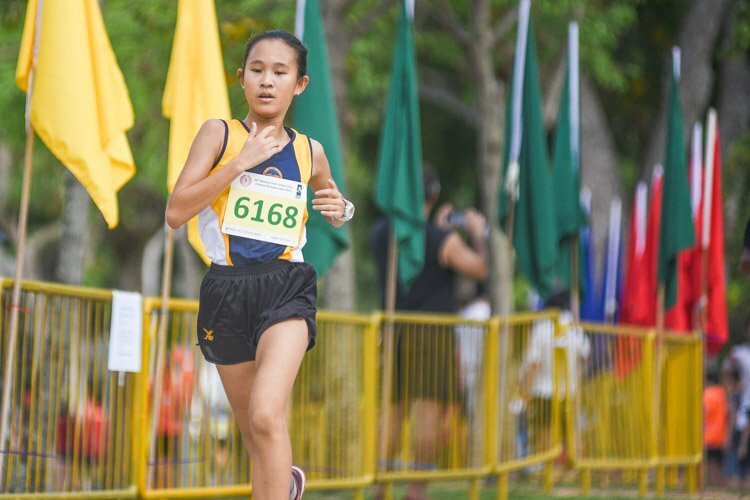 Singapore Basketball Centre, Friday, May 4, 2018 — A dominant performance on both ends in the third quarter powered Dunman High School (DHS) to a 45–34 victory over Raffles Institution in the second round of the National A Division Girls’ Basketball Championship. With this win, DHS improved to a 1–0 win-loss record while RI fell to a 0–1 record. 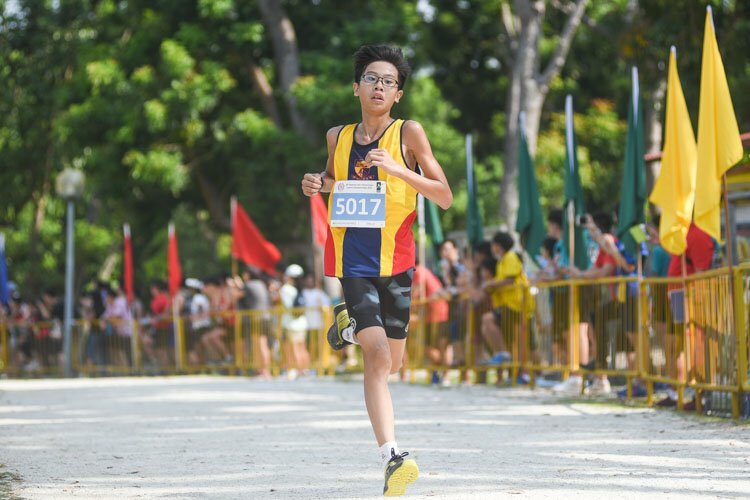 Dunman was led by 9 points apiece from (DHS #4) and DHS (#11), while Tan Kang Yi (RI #12) led Raffles with a game-high 10 points. Both teams started off the match aggressively attacking the paint to create shots in the paint as well as open shots around the arc after collapsing the defence towards the paint. 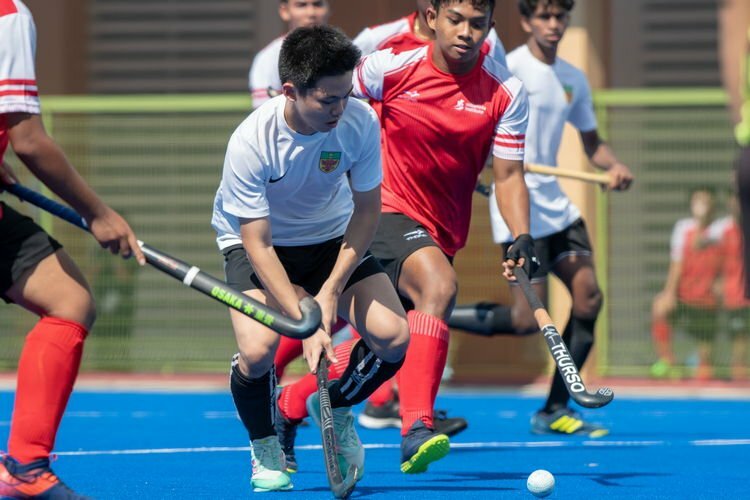 Dunman was able to hold a 9–6 lead by the end of the first period as their half-court press against Raffles were able to produce several defensive stops. Raffles responded in the second quarter by controlling the offensive boards for second-chance points and went on a 7–0 scoring run to grab a 13–9 lead with 5:23 left. 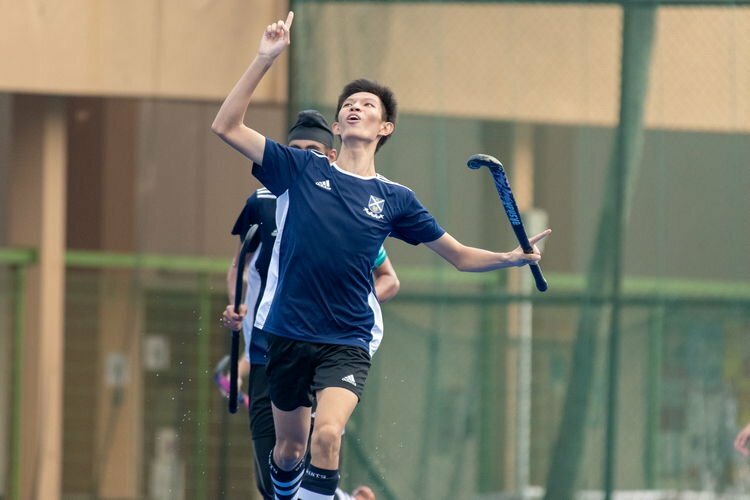 Raffles were unable to hold onto their lead, as Dunman answered back with a 7–2 run over the remainder of the quarter to grab a slight 16–15 edge at the half-time break. 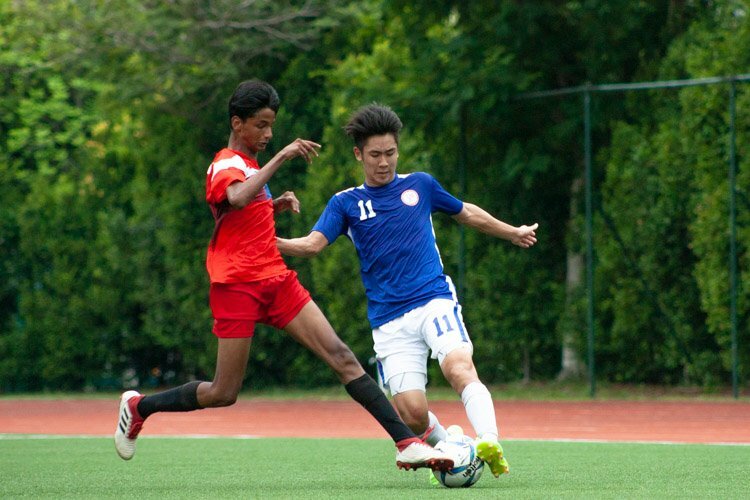 Dunman switched gears right after the half-time break. Turning defence into offence, their air-tight defence forced Raffles into missed shots and turnovers that translated into easy fast-break points. 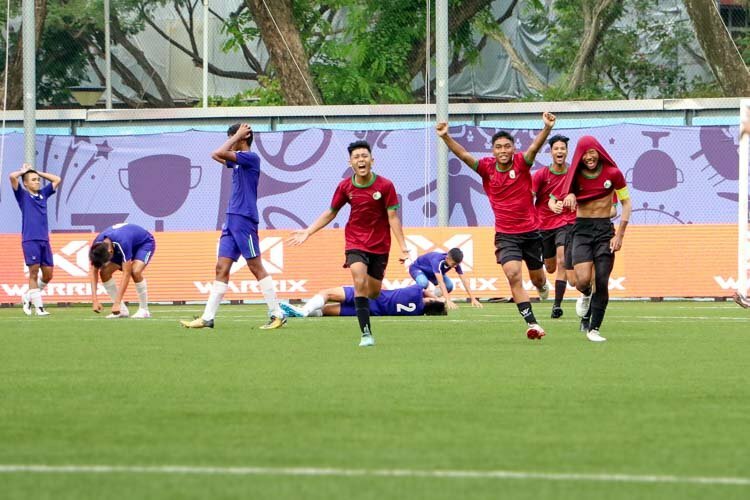 Over the course of the period, Dunman would go on a 15–6 scoring blitz to build up a 31–21 lead heading into the final quarter. 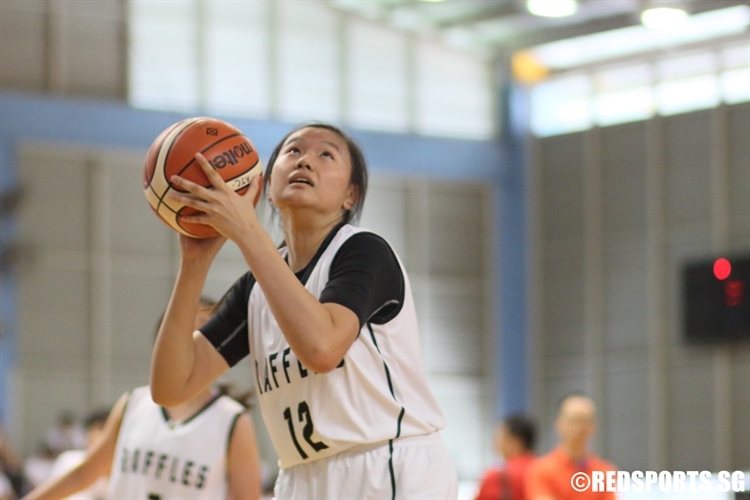 The final quarter saw Raffles churning out their best offensive quarter, as they were able to score 13 points off shots in the paint and low post. 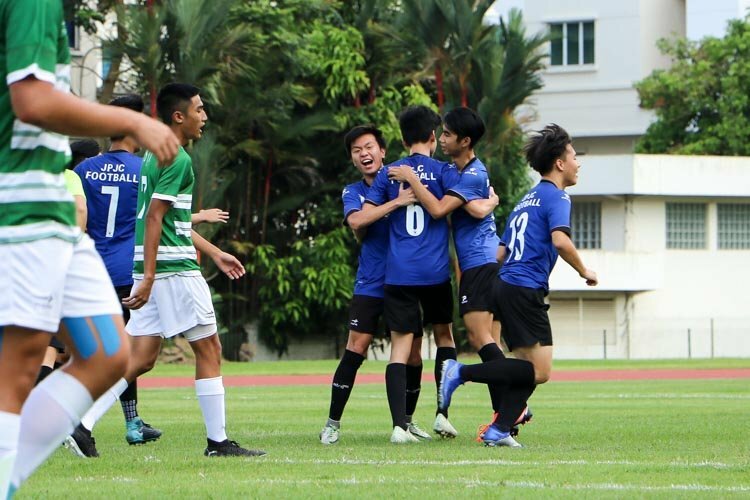 However, their defence were unable to contain Dunman as they conceded 14 points, 6 of which came from free-throws conceded. 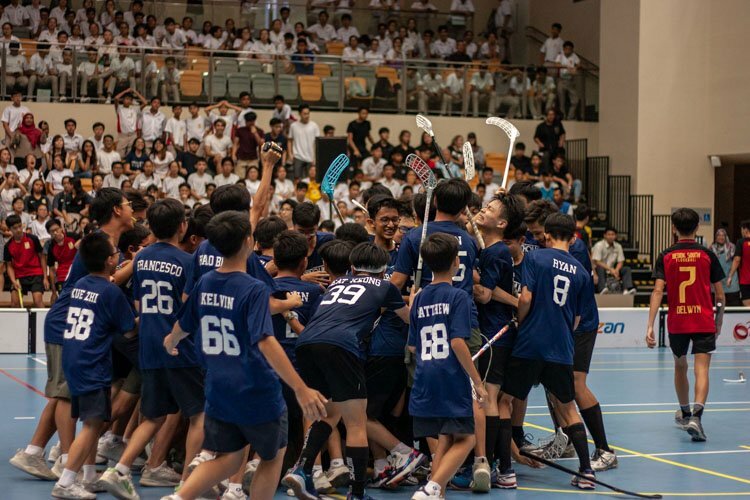 At the final buzzer, Dunman would emerge victorious with a 45–34 scoreline over Raffles. 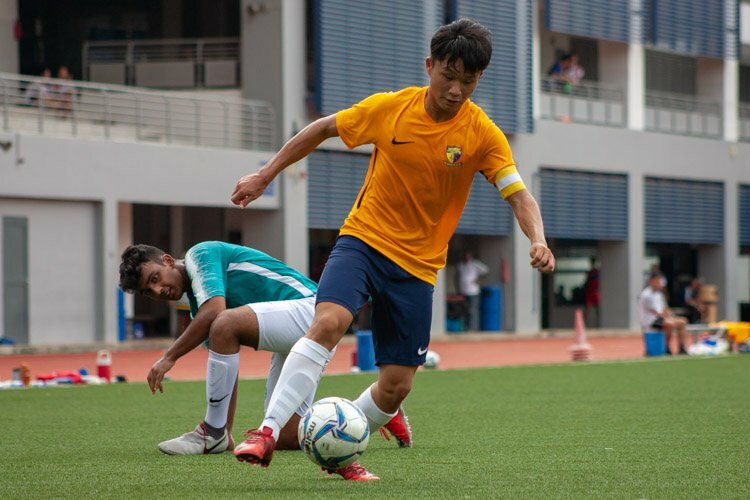 Dunman will next play against Anderson Junior College while Raffles will be matched up against National Junior College. Both matches will be held on May 7 at the Singapore Basketball Centre. Both matches will tip-off at 2.00 pm.